How to simplify your Twitter search ??? Twitter needs no introduction in the Social Networking and Social Media world. And the concept of Twitter search too is gradually making its own place for its clients. The great usefulness of this Twitter support has compelled the tweeterers to enjoy spending some more time with. The reason is very simple. It lets you know the current happenings about anything and any place of the world. You name it, search it on twitter and you get it. So, if you are searching something very real uttered by human beings about almost anything, then this search option on twitter is the place for you. 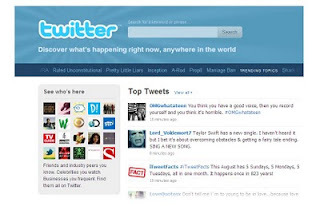 If you are a regular user of Twitter and are quite acquainted with its functions and features, then this search is nothing difficult to you. You are only required to know what twitter search is and how to go for it. For many users, except for a Twitter specialist, this is still a total new concept and they do not even know how to go for it and how to utilize this special service. Under such circumstances, the things required to simplify Twitter search procedure are just very few. 1. Type the Keyword: Since twitter works as a Social Media Support site, finding the current and important tweets in it gets easier. You will only be required to type a keyword in the blank box and hit the enter button. All those recent tweets will be displayed in front of you on your twitter page containing the keywords you have searched for. 2. Twitter RSS: The Twitter specialist group has made searching for information even easier by implementing the option of subscription. The users can subscribe the news of a particular category and it can be done very easily by hitting the RSS button found in the result page, right towards the upper-right hand corner. The benefit is that typing the same keywords every time and everyday will not be required and the results will be already flashing! This function, in a way, works as a perfect option to simplify your twitter experience. 3. Search Operators / the Search Plugin: There is another Social Media simplify options as well, through which you can get your search done. A number of search operators are available which simplifies the refining of the news/tweets easier. And to finding the full list of operators, you just simply hit the address bar and put search.twitter.com/operators into that. To the further simplification of your Twitter experience you may install that search Plugin available on right of bottom of the page search.twitter.com/operators. 4. Advanced Search: You can switch to advanced search features and search.twitter.com/advanced can be of great help. 5. Use the minus sign: Another great trick of refined searching for obtaining the exact result is to use the minus (-) sign. If you are not satisfied with the information found after a particular search then you can filter the results by putting a minus sign with the keywords. 6. Use the symbol @: Searching for news at Twitter support is more like a fun. You can even find out the replies to your tweets without much hassle and waste of time. Simply type the ‘@‘symbol right before the username in the search option and then immediately get details of the replies. This function too is available to subscribe. 7. Use the symbol #: However, if you are looking for finding out a particular conversation then the hash-tag can be the perfect thing to get your hands on. You will just have to insert the # symbol and then type your required search like #FollowFriday, #MondayMusic, #Quote or # just anything, and any conversation that you had with these topics will be displayed in front of you. 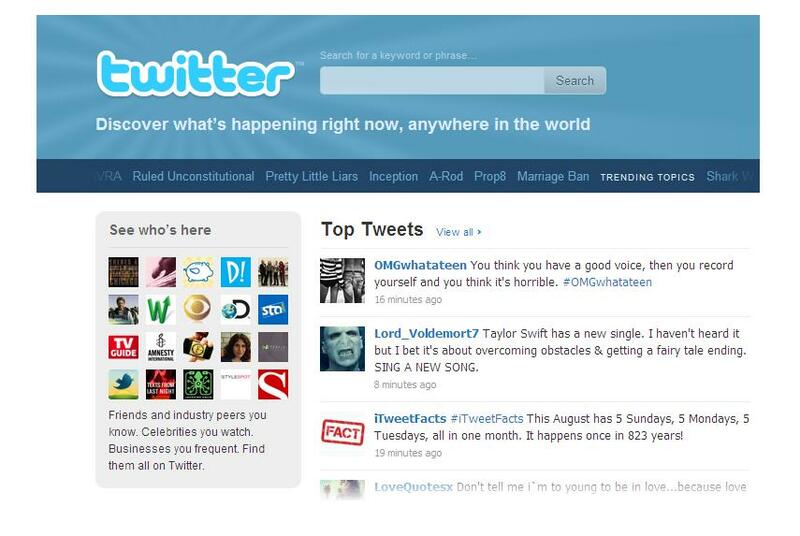 Twitter search, as it has been found, is always an easy and enjoyable option found in Twitter. And anybody can take the advantage of this feature. Tweeting, re-tweeting and then staying updated; with every extraordinary function of search Twitter is always new and refreshing! So, jet, set and search!!! Thanks, Syed. As always, you provide excellent value. Hopefully, I will be able to utilize these Twitter Support info to make my Twitter experience more enjoyable and profitable. And am happy that I could help.